The Woocommerce themes have always been a favorite when it comes to setting up online stores. In modern times, you have to be specific about a responsive layout and crossbrowser compatibility and the themes below address both the points with elan. Most of them are completely customizable and are pretty user-friendly- you don’t need to be a tech geek to work with these themes. As they are available free of cost, it’s definitely an added bonus for you. Woocommerce provides the best WordPress themes which will make your WordPress website stand out. These themes come with premium features and outstanding navigation which will never disappoint you. These Woocommerce themes can be easily obtained from the internet with numerous websites providing free download. 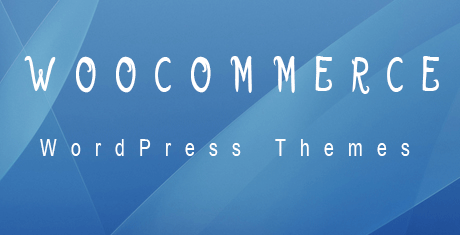 Woocommerce offers themes for every time of WordPress website out there. It covers every genre from healthcare to travel to shopping sites. 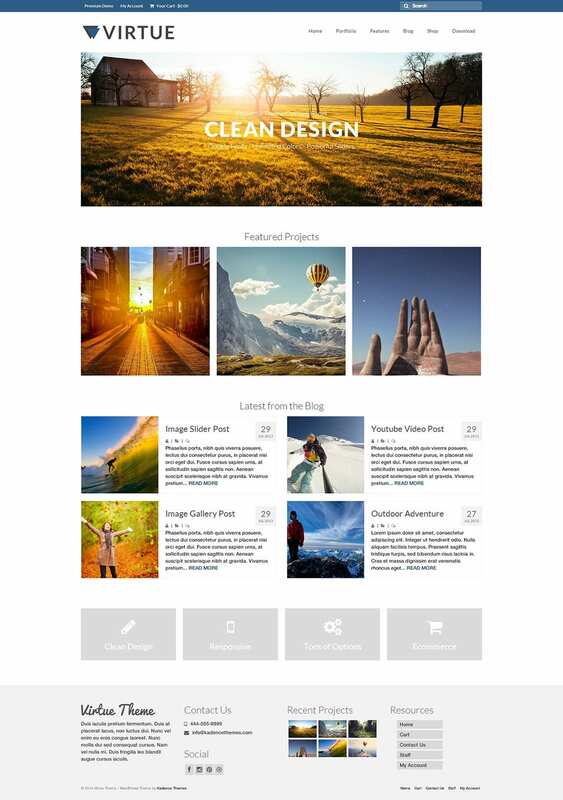 These themes are fully customizable with changeable backgrounds and a responsive interface. You are getting an extremely versatile Woocommerce theme here with amazing premium features. Built in CSS3 and HTML5, this theme is all about a trendy clean design, great responsive framework and has got all the major tools you look to set a successful virtual store. The theme is easily customizable. 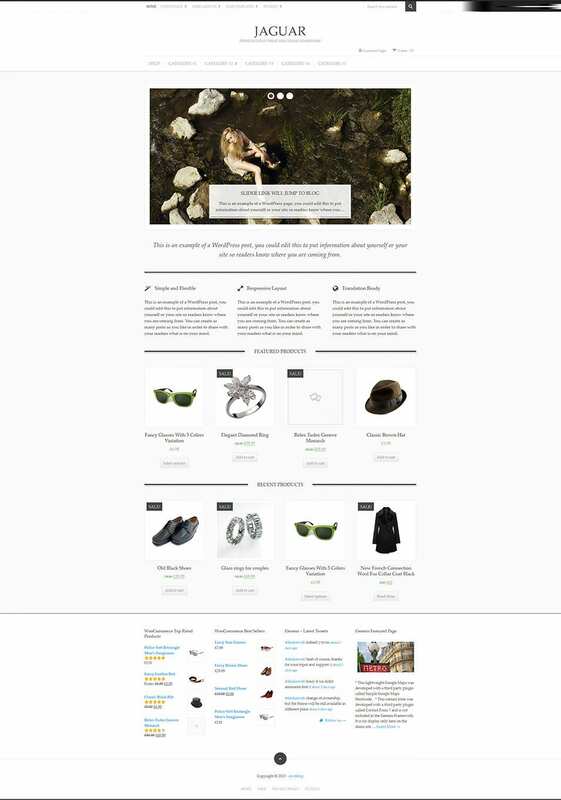 This is an amazing Woocommerce theme that allows you to feature your latest products or bestsellers right in the center of the site for best possible exposure, through a slider banner. The menu bar sits at the top and you also have a search bar and upper right corner of the page. Orange & white make the most of the theme here, stressing on the needed suave aura desire for a business website. 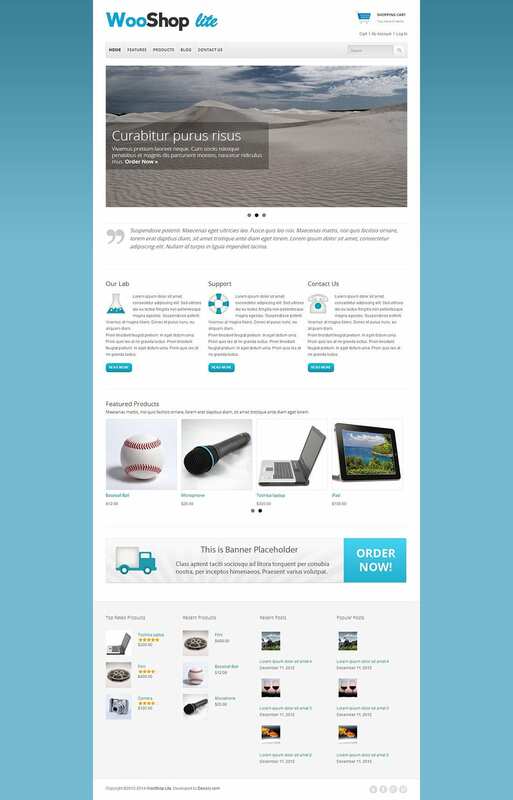 The theme here is completely responsive, supports widgets for your convenience- as well as offers theme-options, multiple-level dropdown menu, threaded comments, neat typography, WP custom menu and so on. The Woocommerce theme here opens up with menu bar at the top followed by the picture of your bestselling or latest or most popular product, along with its shopping cart and product link. Below you can feature all the different product categories in separate blocks. Another shopping cart icon is at the farthest top. Wootique is a great Woocommerce theme with all the goodness of the widely celebrated plugin. Each Woocommerce widgets here beautifully match the overall theme and you have here every feature needed for your Woocommerce online shop-product categories, checkout, shopping cart, product descriptions etc. the homepage comes with powerful slider and the theme is easily customizable. This is one of the best Woocommerce themes that comes at no cost. It speaks of a convenient responsive design so that it’s easy to view on any size of browsing devices. Then, it comprises of all the needed parts of an online store like product categories, checkout, shopping cart, product descriptions etc. You have here a lightweight clean Woocommerce theme which can be easily customized as per your preferred online store specifications, matching with your products. The theme further speaks of a full responsive layout and there are bundle of options & amazing color schemes. Further you have couple of custom shortcodes here.